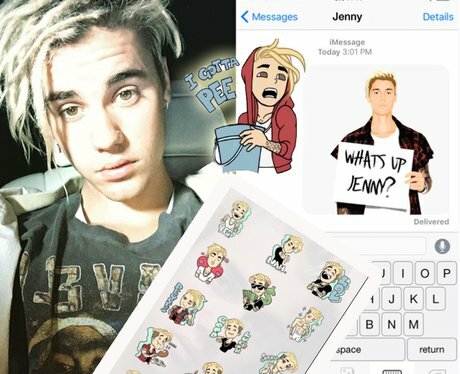 Justin Bieber is never afraid to take the mickey out of his past misdemeanours - and much of his emojis reference things from his past. Who doesn't need a mini Justin to send in their group WhatsApp? !